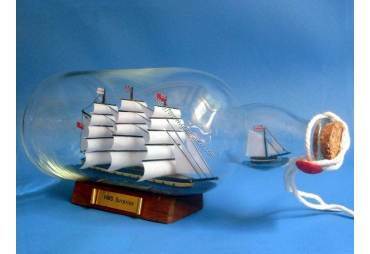 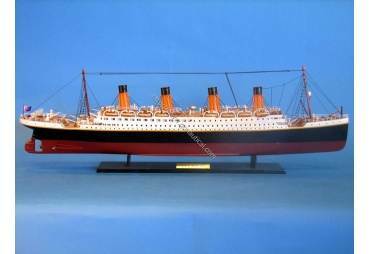 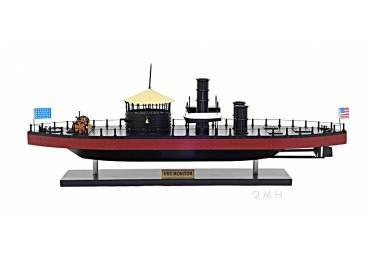 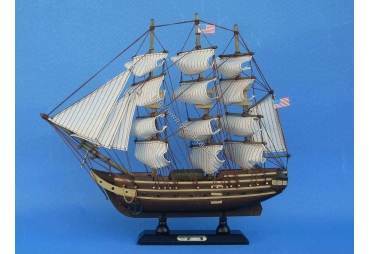 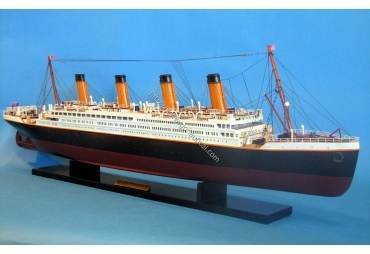 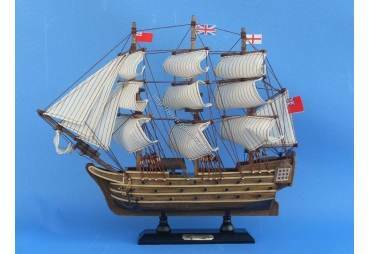 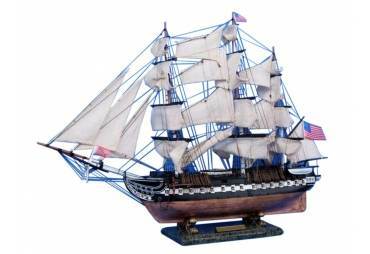 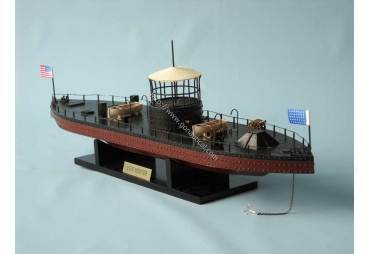 → Model Ships>Famous Ships>USS Constitution Limited 50"
Includes a numbered Certificate of Authenticity signed by HMS Founder and Master Builder Richard Norris, as only 10 will ever be made. 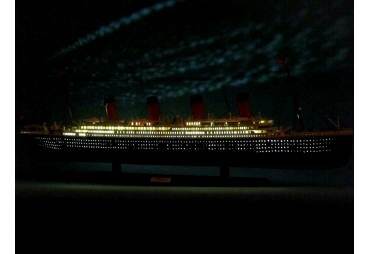 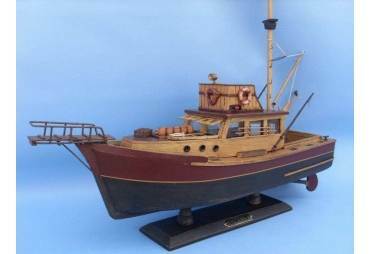 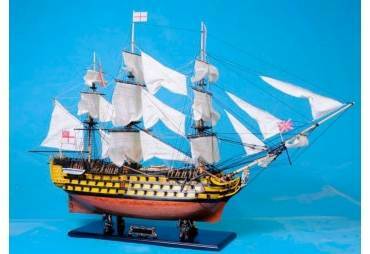 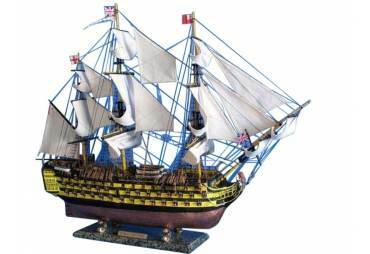 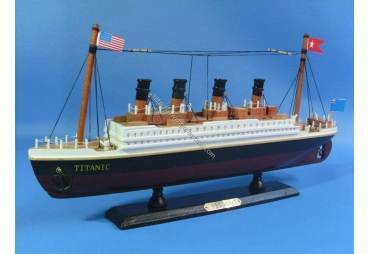 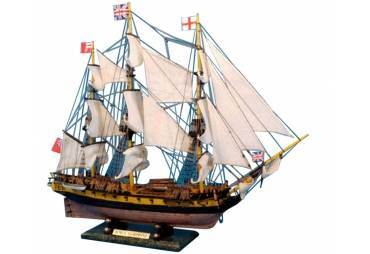 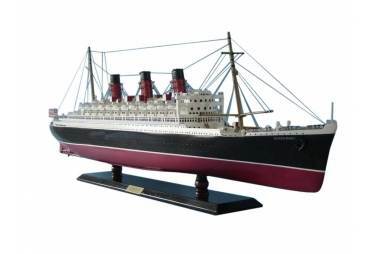 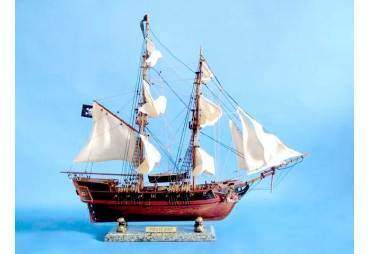 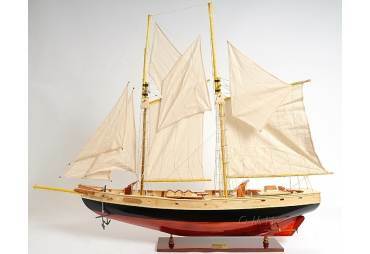 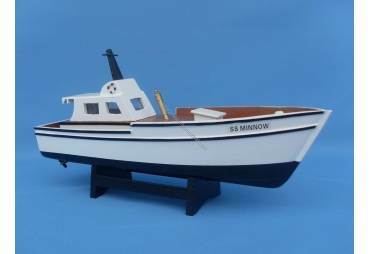 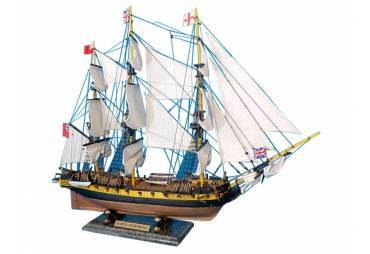 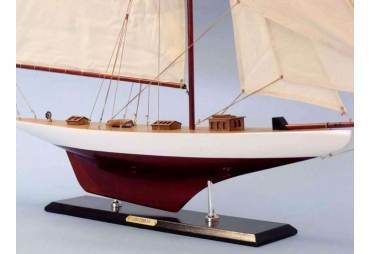 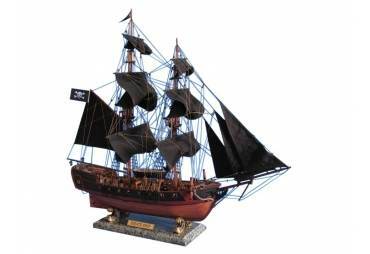 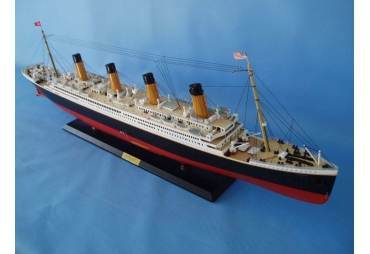 Significantly increased amount of rigging, constructed with higher quality woods and increased details such as: hammock and bowsprit netting, cloth flags, more accurate bow, improved detail on stern eagle, improved rudder that swivels, and more. 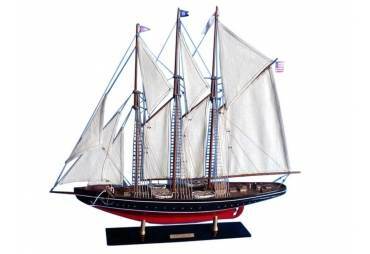 Amazing details: planked deck with nail holes, tied-down cannons, barrels, buckets, cannon ball racks, rudder chains, handcrafted rosewood eagle on the stern, US shield on the bow and more. 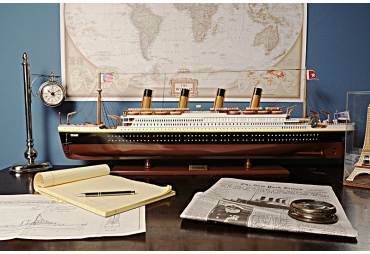 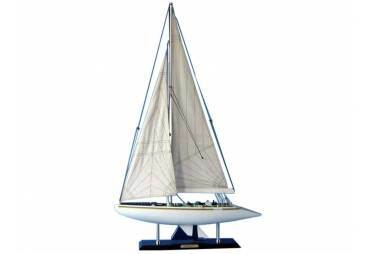 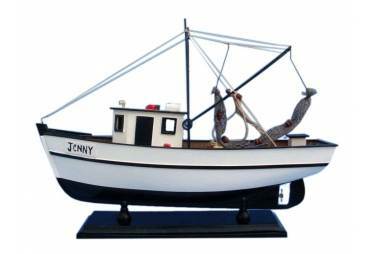 The model rests perfectly on a large wood base (marble base pictured) between four arched metal dolphins.